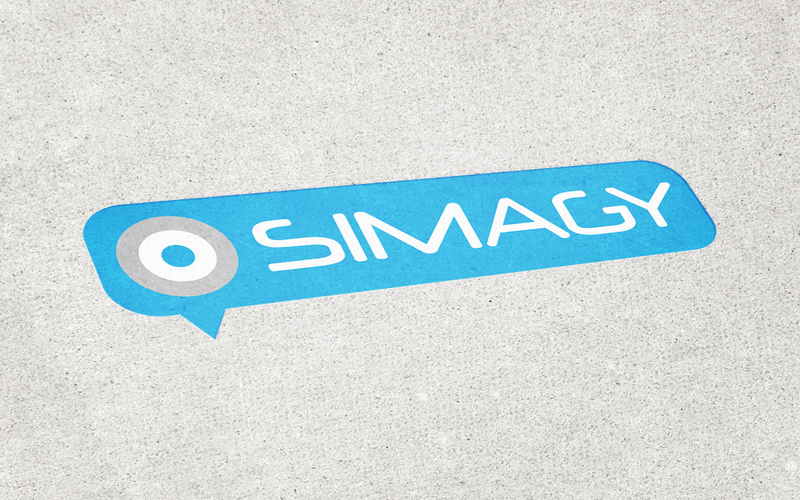 Simagy provides technology solutions for homeowners and small business owners. They specialize in security, video and automation systems with over 40 years of combined partner experience . Create a modern and quirky logo for a home security system reseller based in Central Utah. Also create engaging marketing material that matches the uniqueness of the brand.